Tamara Nicole South was born on June 28, 1981 in Bronx, NY. She lost her mother at the age of six and her father at thirteen. She enjoys writing poetry, singing, crocheting, bowling and meeting new people. Tamara seeks to help other children overcome the bereavement of parents. Tamara received her undergraduate degree in Human Development from Binghamton University and received her Masters degree from New York University. 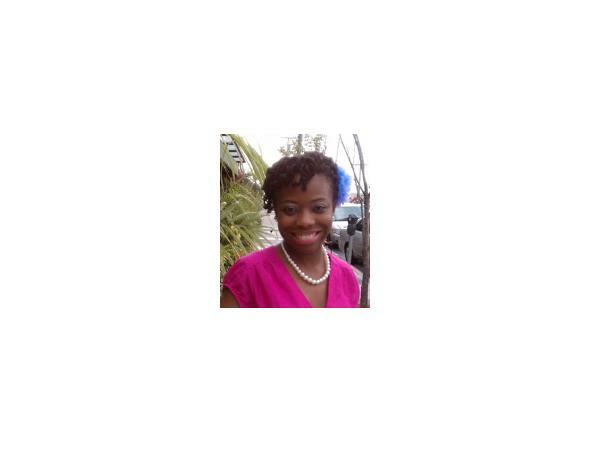 She is an active member in her church serving as the church secretary and children’s hour story teller. She is also on the Board of Directors of a non-profit Christian organization called BRYDGES and seeks to start a scholarship fund for orphans.